Our products are generally all one-off designs. As such, the products page is more of a menu than an inventory list of pre-built off-the-shelf items you can choose. This is an amplifier built for a customer. You can see it on the projects page. It has 15 watts per channel power, a headphone stage, tone controls, remote control volume, and a phono stage. It’s in a 36cm chassis and weighs 12kg. The cost of this unit was $2350 to the customer. This is a demo unit with remote control, tone controls, and phono (turntable) input. 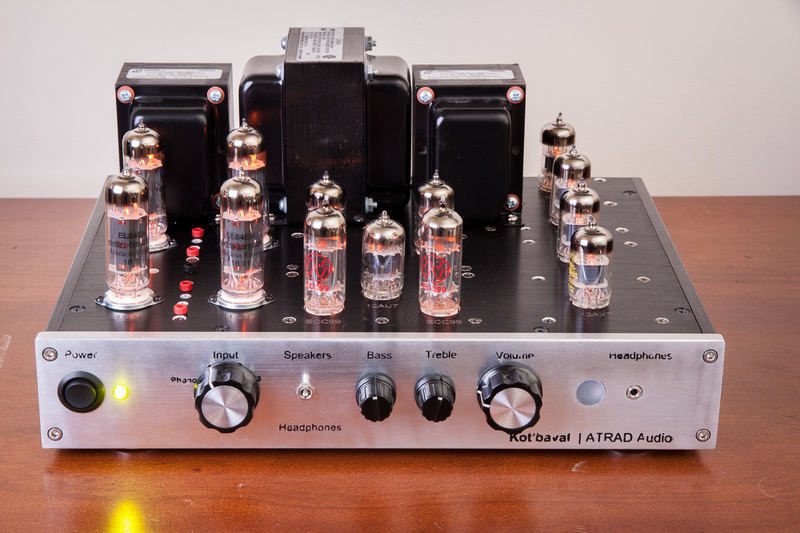 This is the unit we use for demonstrating valve amplifiers to customers, you can commission a build of this exact model for $2200. EL84-style, 15 watts per channel. 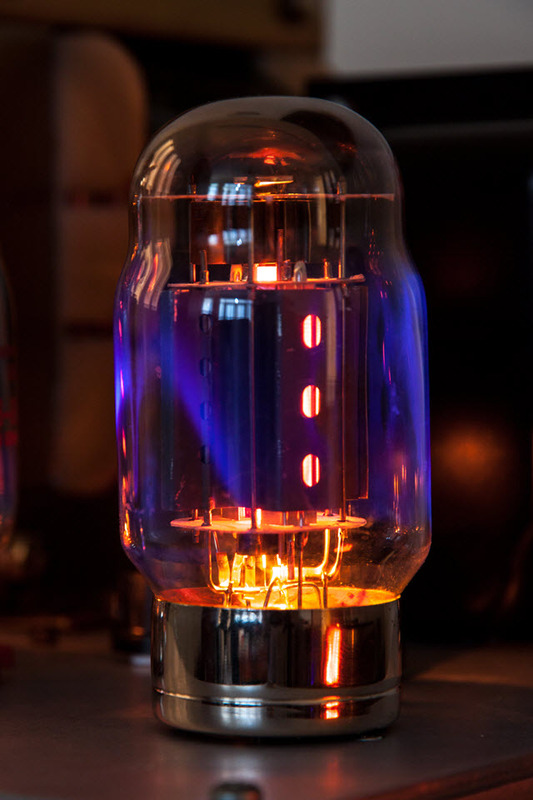 (Doesn’t sound like much, but remember that valve amps drive the speakers differently to solid state amps. This option is by far the most cost effective and with a good pair of speakers rated at 90dB efficiency or above, no-one will ever know you’re using a 15 watt amp). This is our Recommended Best Value. All of our amplifiers are provided with full operating instructions and technical information including circuit schematics and PCB layouts. 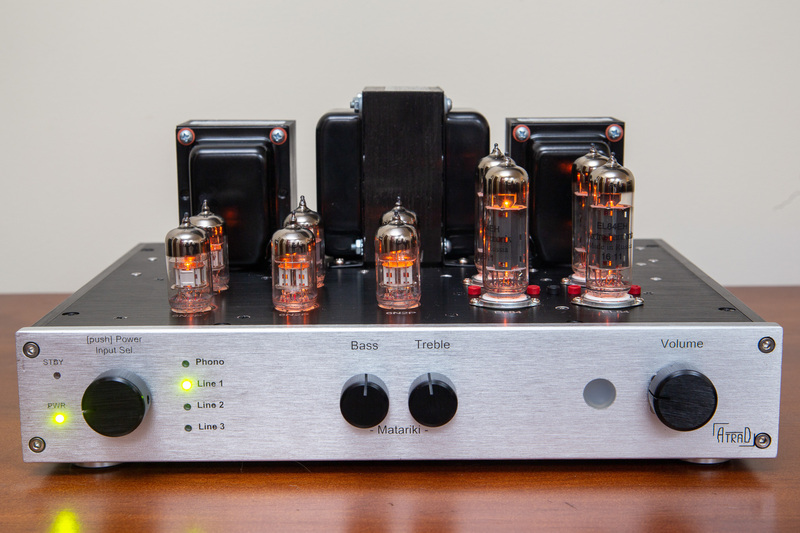 Valve amplifiers are potentially heirloom-category items, so our amplifiers are designed with serviceability in mind. Our prices reflect the cost of buying source components and materials at retail prices in small lot sizes suitable to individuals and hobbyists. Pricing is subject to final confirmation at time of project commencement. Nothing will be done without the customer’s agreement.